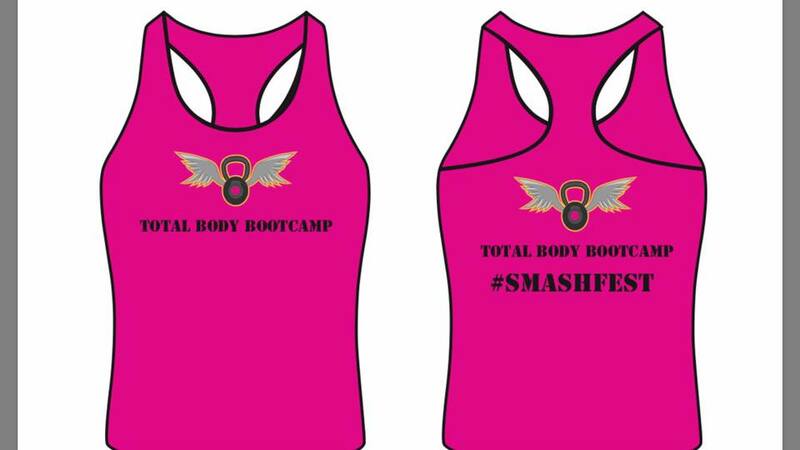 Beautiful bespoke tees are new and exclusive to the Total Body Bootcamp Classes we currently host. Available in an array of colours and sizes, these will prove beneficial for both men and women. 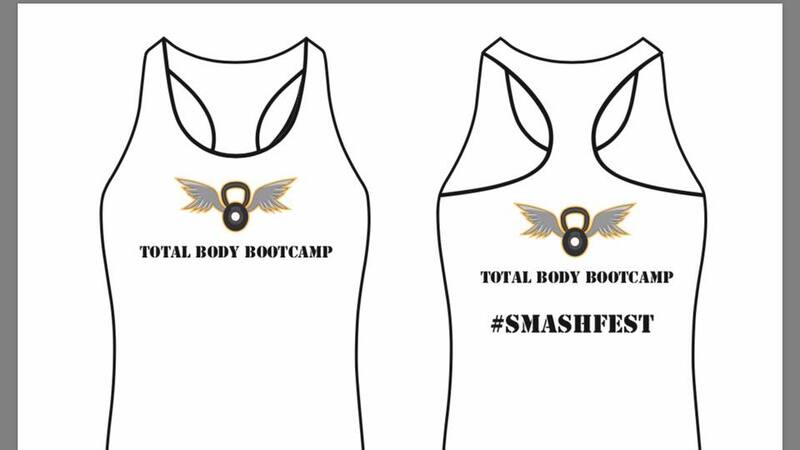 This entry was posted in Bootcamp Shop by Natalie Lawrence. Bookmark the permalink.